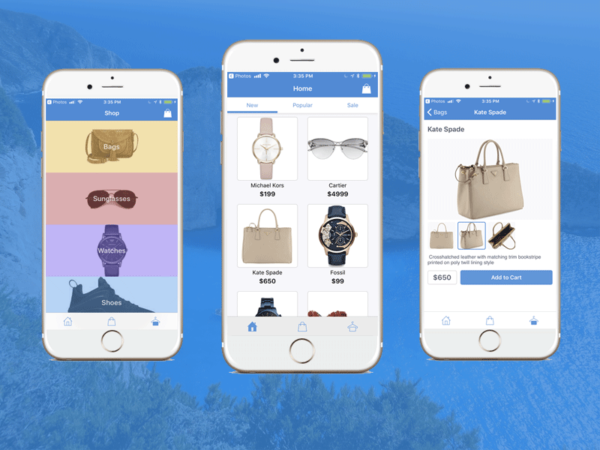 There are various popular ways to login into a mobile application. Facebook is a great authentication choice. 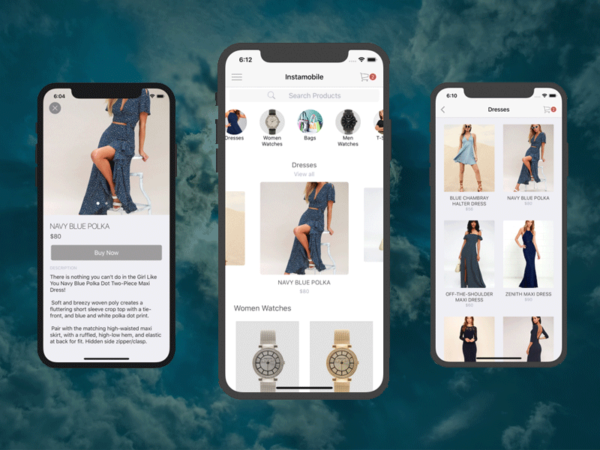 In fact, we are using it in all of our React Native Templates, at Instamobile. 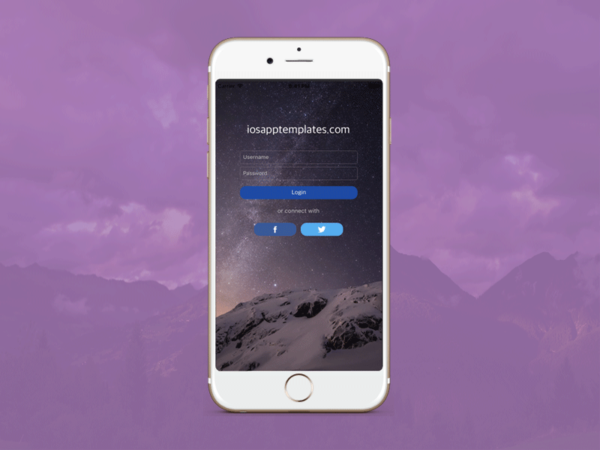 Login with Facebook is an easy and efficient way to make the user comfortable with signing up for your app. 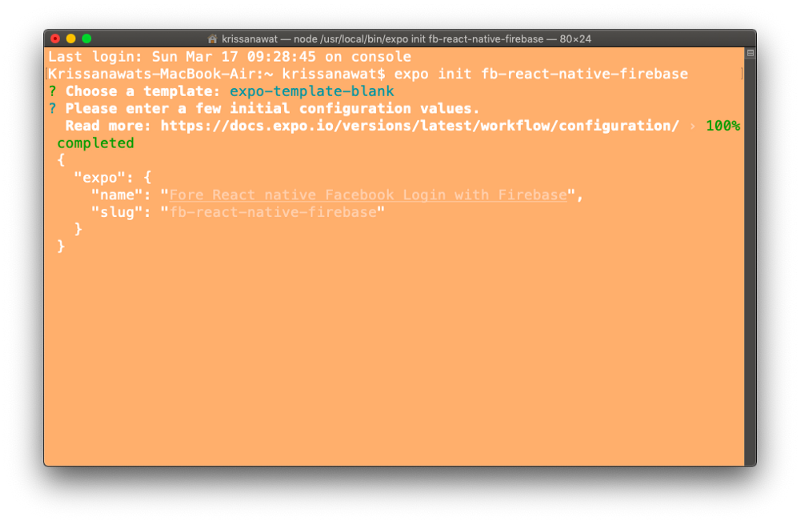 In this tutorial, we are integrating Facebook Login React Native leveraging Firebase Auth. 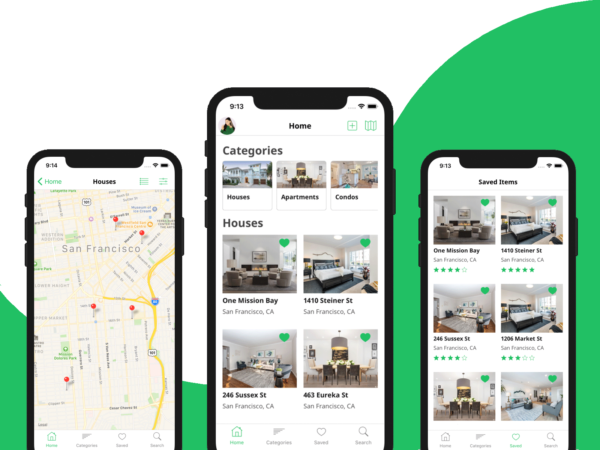 We are using Expo, to reduce development friction. 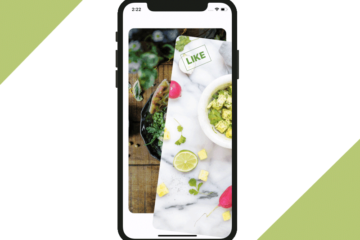 If you don’t want to touch Android studio or Xcode, then Expo is the best choice, since it makes development extremely easy for beginners. Go to the project folder using cd Project-Name. 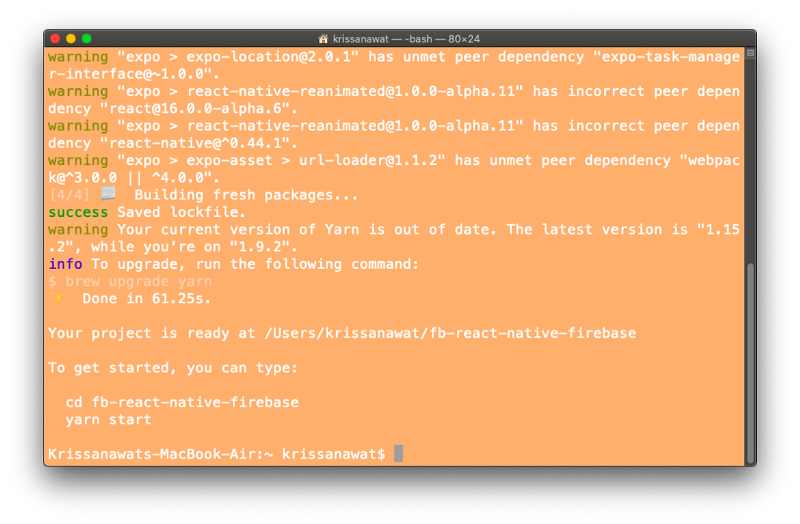 Run yarn start . Expo will open a new window in the browser as shown below. 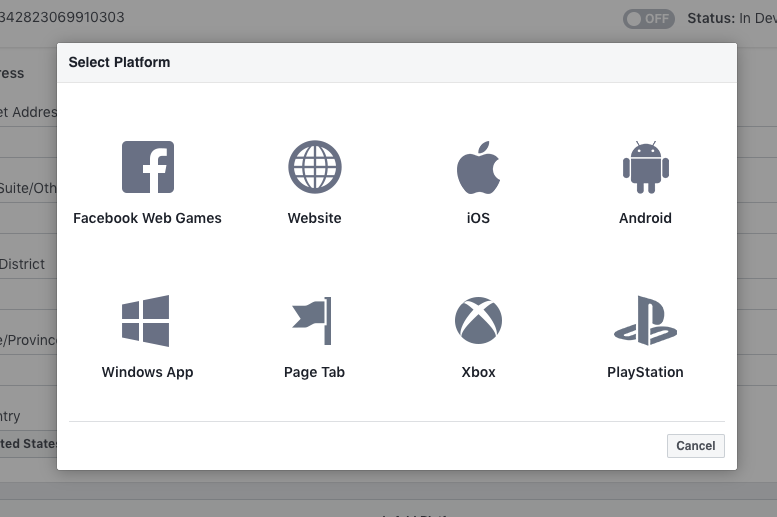 Now, you can view all the commands to run Android emulators and iOS simulators as well as the history and console log output. 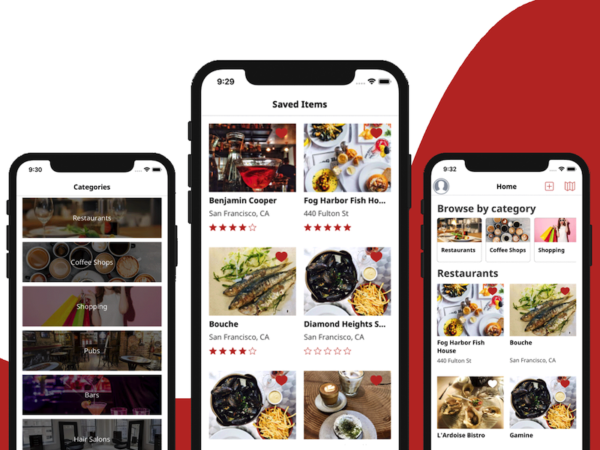 You can run a virtual device from here, but you can also use the Expo app on your phone by scanning the QR Code to run the app within a real device. 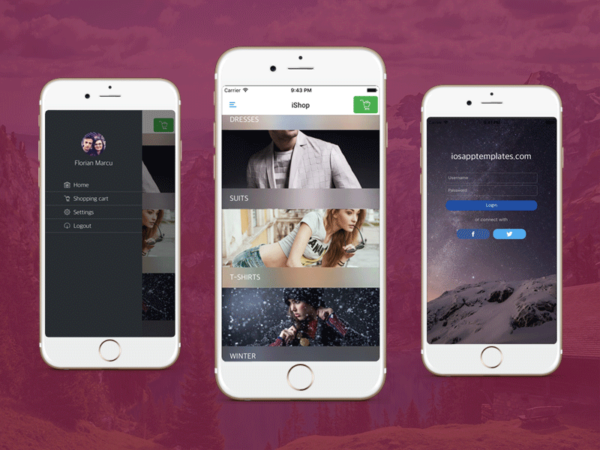 In the next step, we are going to create a Facebook app in the Developers’ Portal. 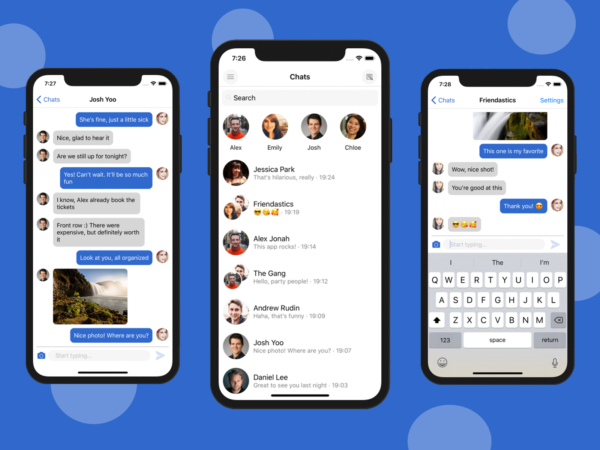 Go to the Facebook Developer website and create a new app. 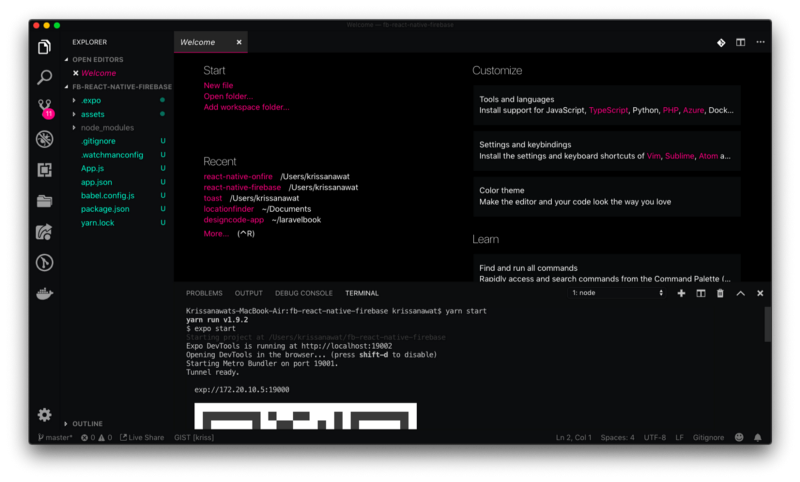 Select Basic Settings in the dashboard. We need to add the Bundle ID. 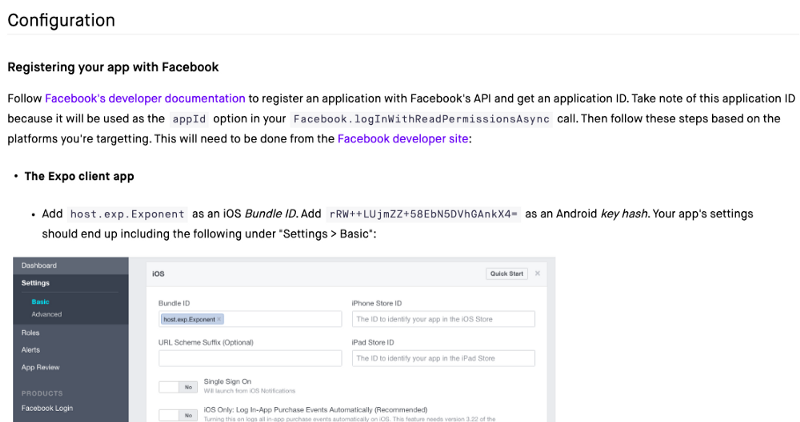 Go to Expo Facebook Docs and grab bundle ID. 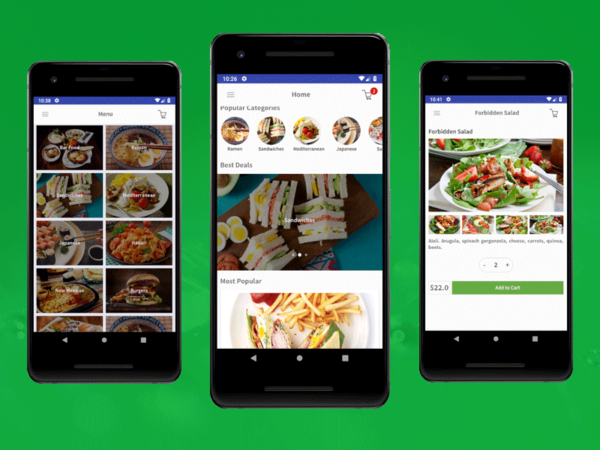 Grab the App ID and App Secret for your newly created Facebook app. Now Facebook app is fully configured and ready to go. 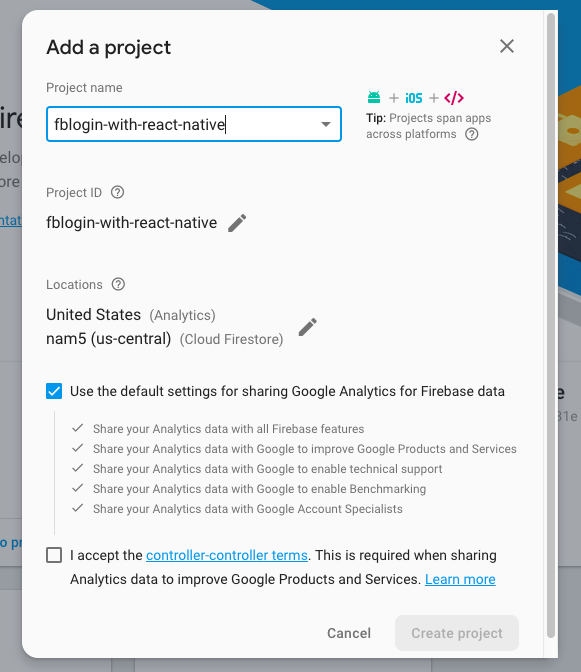 Go to Firebase Console and create a new app. 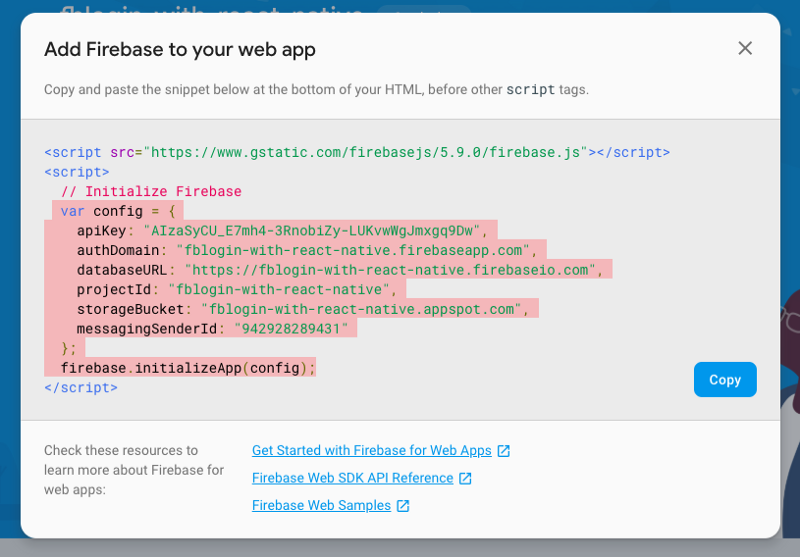 That’s all Firebase needs. 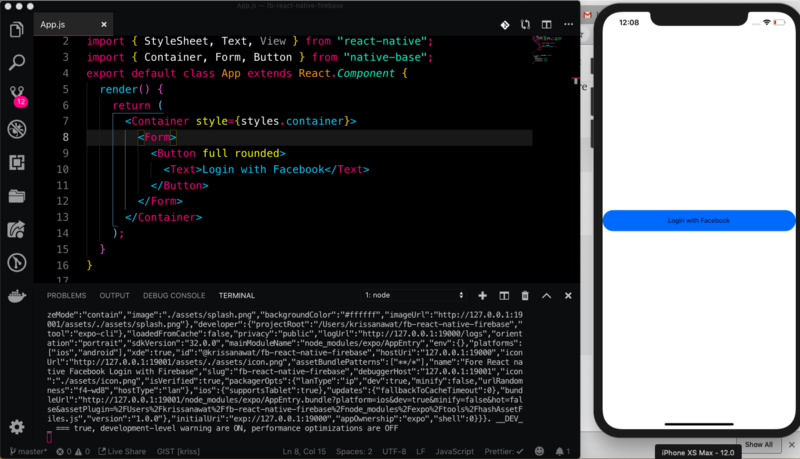 We are finally ready to write the React Native code. 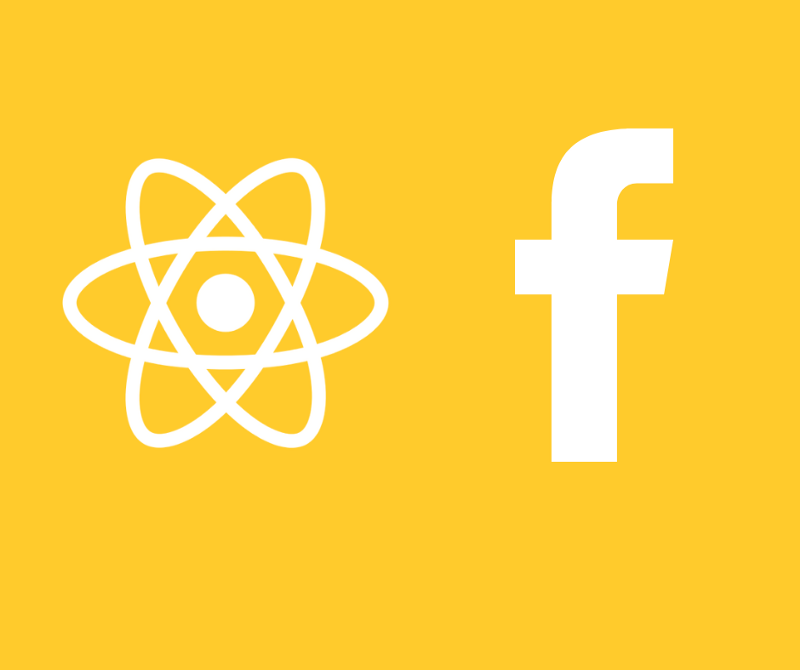 Now let’s implement the code for Facebook Login React Native integration. Done! 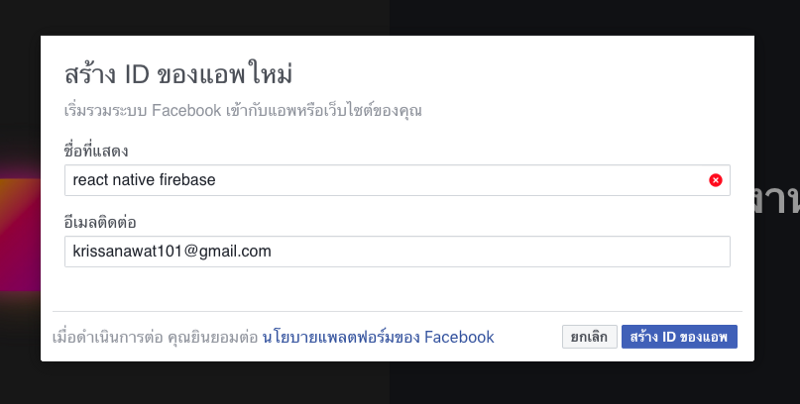 Your user is now logged in with Facebook. We create async function because we interact with another service. Let’s print the error. if any issues come up with the network request:. 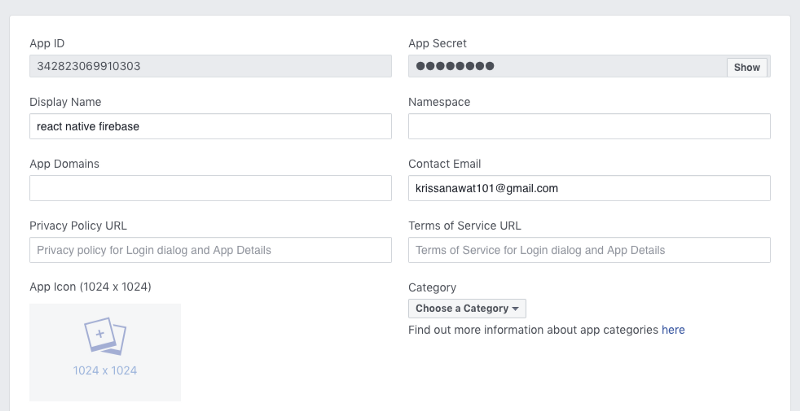 After successfully logging into Firebase Auth with Facebook, we can collect the user data. Congrats! 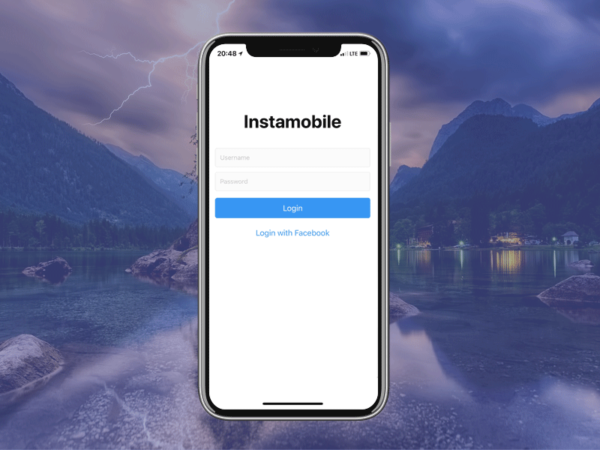 We have just integrated Facebook Login React Native using Firebase Authentication and Expo. We have made everything work properly. 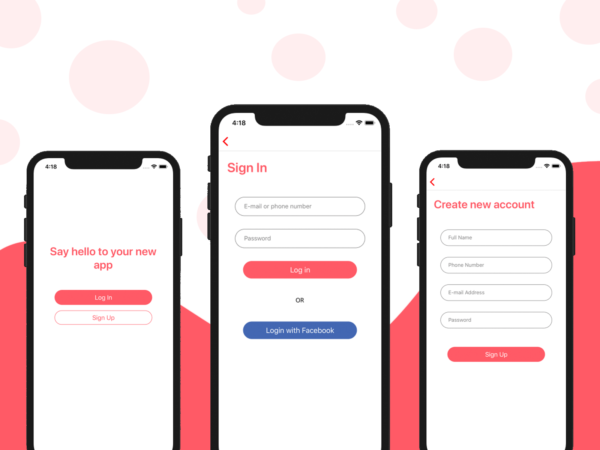 We successfully implemented Login with Facebook in React Native in the easiest way, by leveraging Expo API. 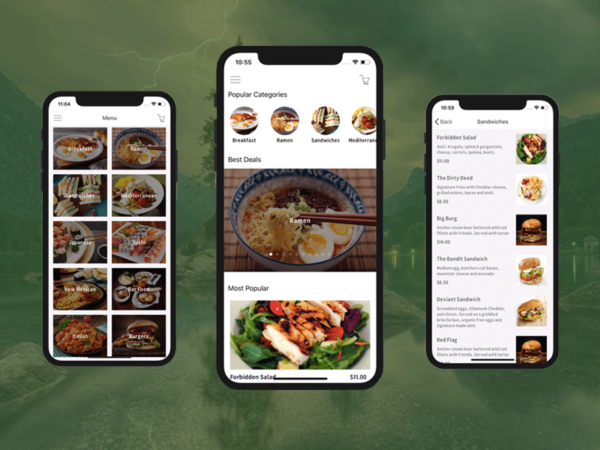 I hope you enjoyed this tutorial and it will help you make your own React Native app more quickly. If you have any questions, leave them in the comment section. 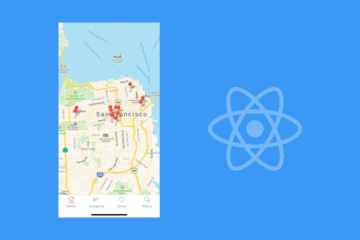 Please don’t forget to share this React Native tutorial with other developers. Happy Coding!